Blog post ideas come to me in a variety of different ways. On the more frustrating days, I sit and ponder and worry and formulate and brainstorm until I have something. On pleasant days, such as today, the post practically writes itself. My Long Beach friend, Rachel, let me tag along with her to work this week and I feel more like her annoying little sister, instead of a fellow graduate student friend. This is exactly the sort of passion and interest I want to share with my readers. Science involves some cool cool stuff. 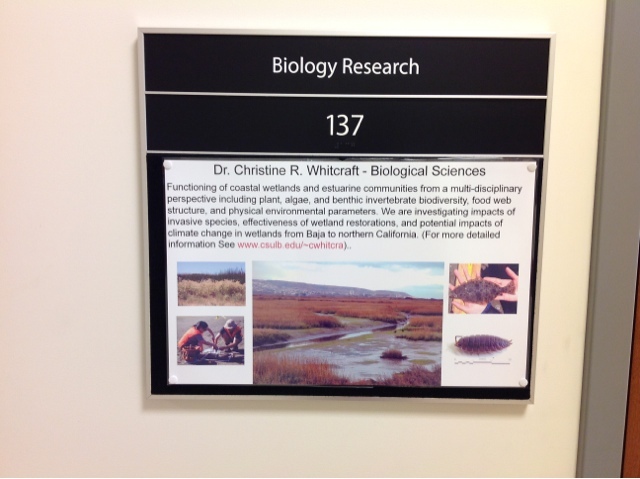 So I’d like to start a new tradition of exploring new labs that I visit and sharing with ye ol’ readers via a photo post! 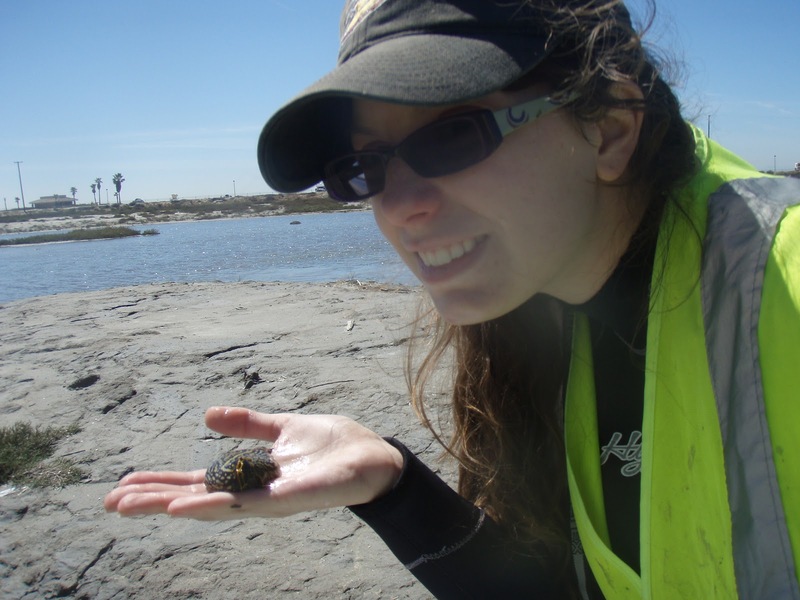 Researching within the Biological Sciences, you are going to be exposed to many types of working environments. 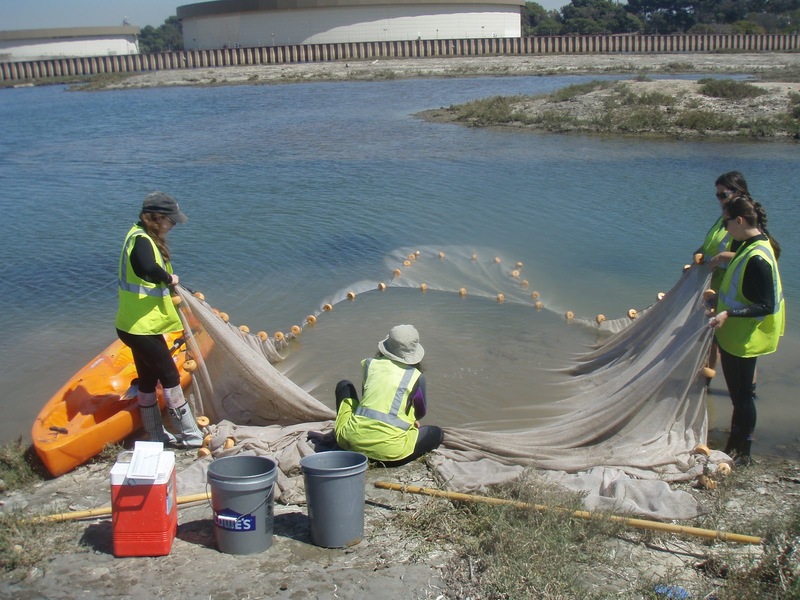 Many projects require you to venture out ‘into the field’ for experiments, sample collections, or recording observations. But often, a lot of processing, identifying, and analyzing takes place back in the lab. 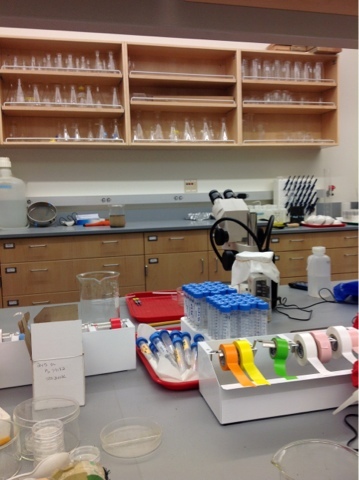 Most labs are unique and reflect the diversity of research conducted by their members. 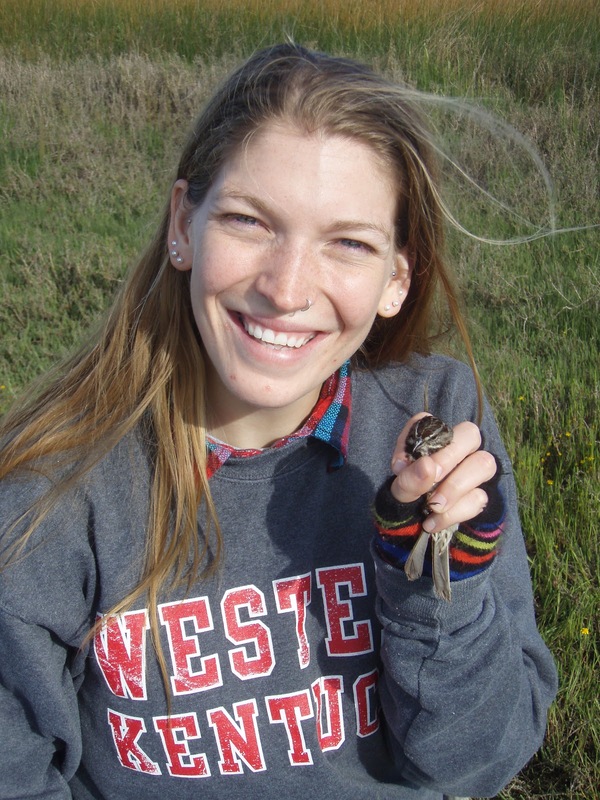 A brief bio of the lab’s Principle Investigator and their research. 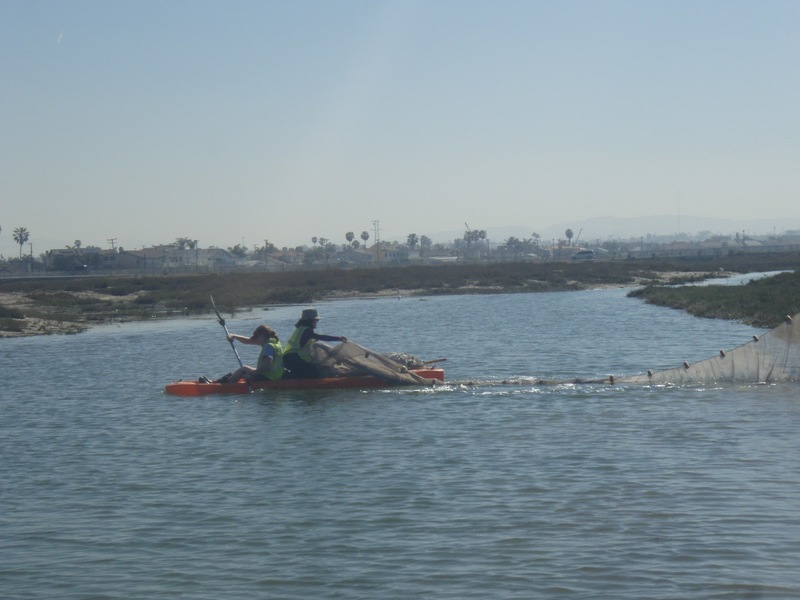 What is your favorite part of the CSULB Wetlands Ecology Lab? What items would you like to know more about? What would your lab’s mascot be? Click the link below to see the rest of the photos! Some labs have mascots to represent the research conducted. 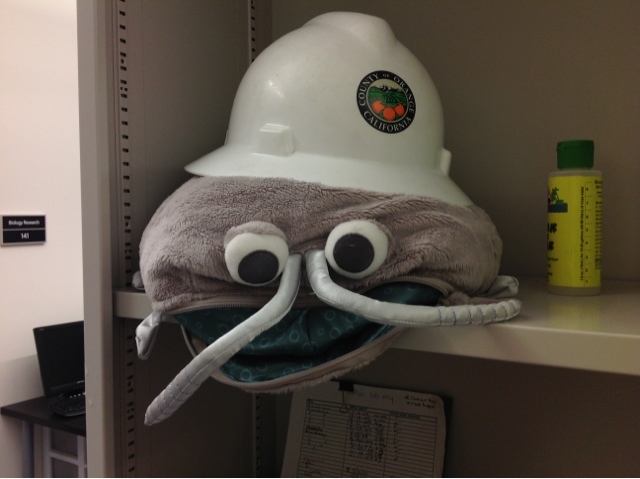 Icky the Isopod keeps moral up during late nights in the lab. 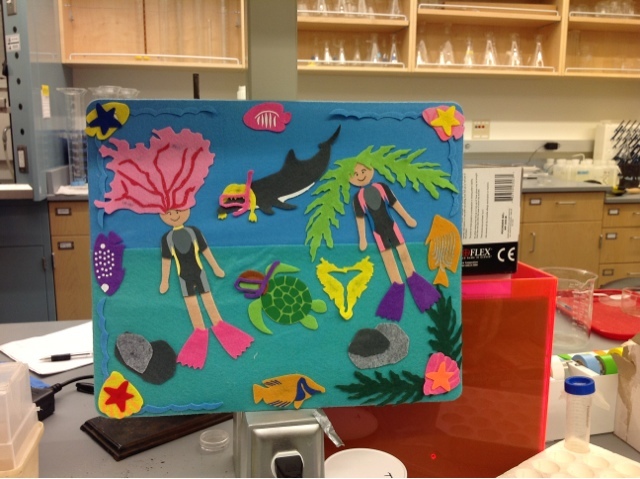 Rachel (left) and a fellow lab mate (right) use their creativity to design decorations for the lab. 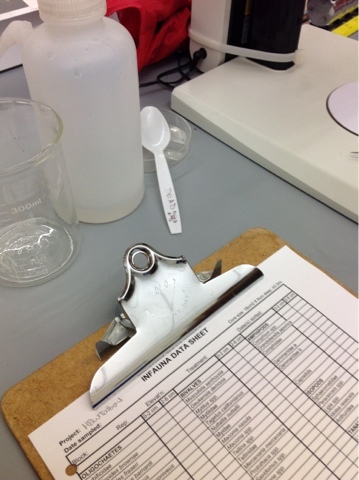 It is often very important to keep track of lab utensils. 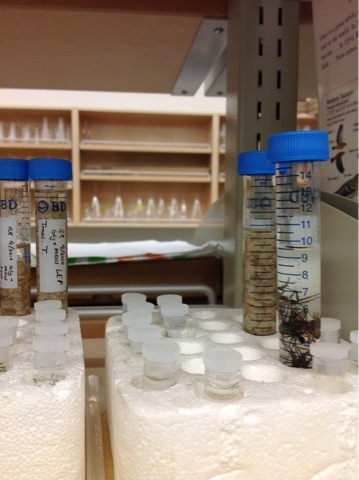 Some samples in this lab are preserved with certain chemicals, and would contaminate samples used for stable isotope analysis. This spoon is marked ‘Dead’ to denote that it should only be used on preserved samples. You never know what supplies you might need during your research. 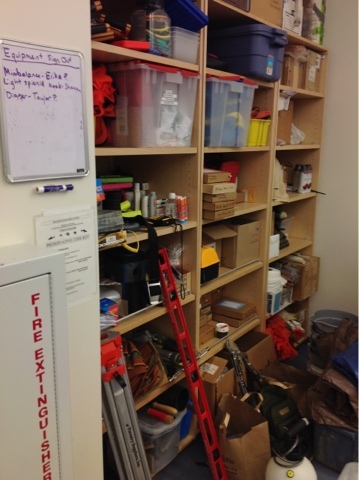 It’s also difficult to keep track of instruments and tools in busy labs if lots of students are in and out. 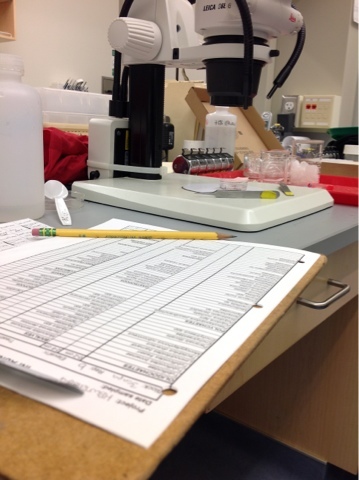 An organized lab with a sign out sheet will run smoothly. 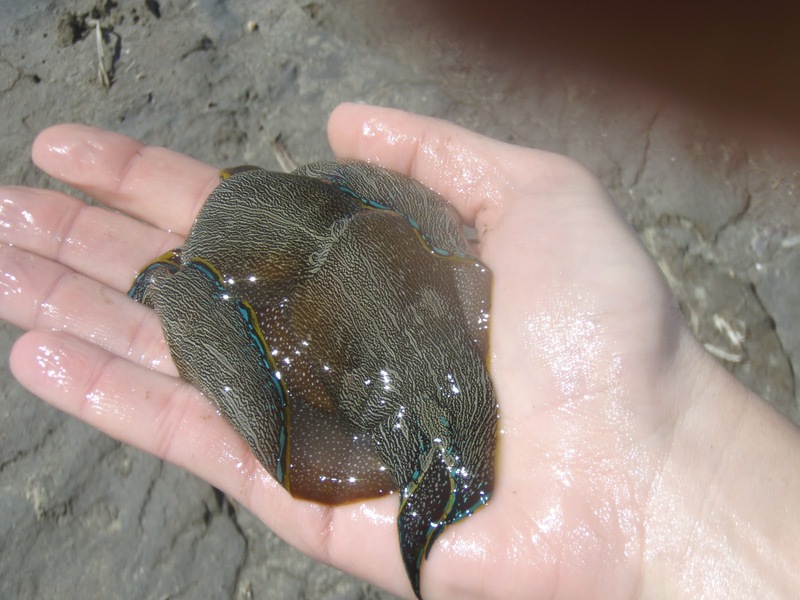 Macrofauna can be difficult to identify. Microscope time is vital, yet sometime straining. 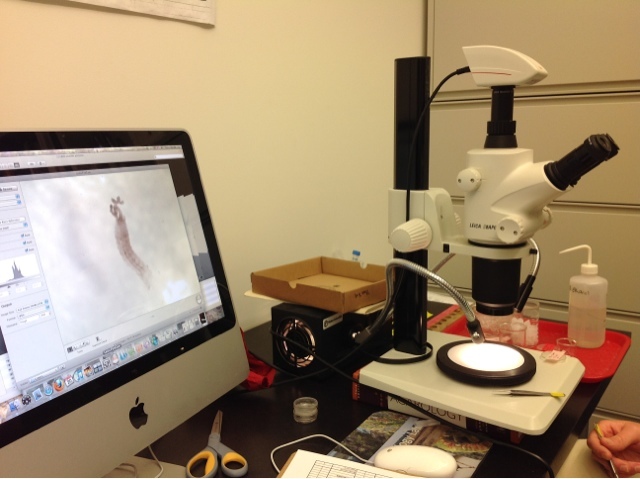 The ability to take pictures of samples help the identification process. Photos can be saved as references or sent to colleagues for confirmation. Shown is a polycheate. Meticulous record keeping is a good trait to master. Write everything down! You never know when you might need to look back over your notes. Trust me, you’ll forget things. 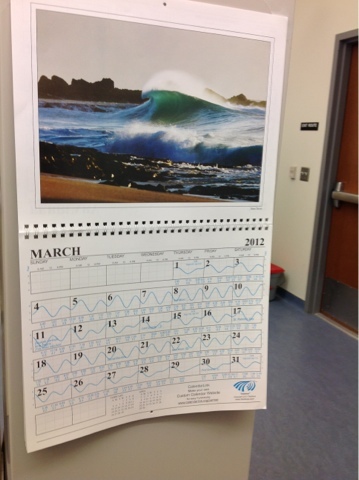 What marine focus lab would NOT have a calendar with tide charts? 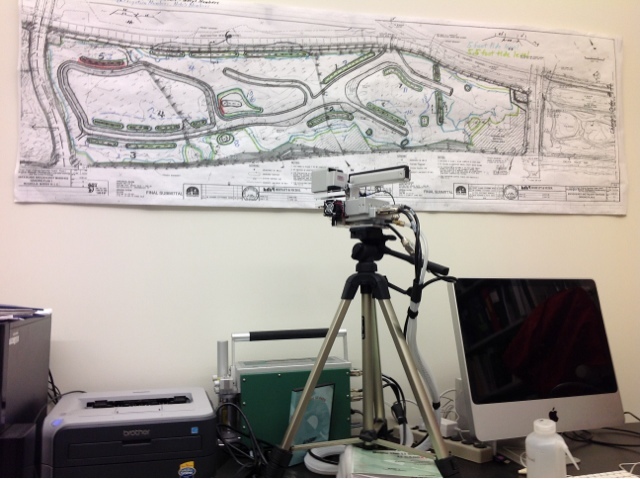 You don’t realize all of the different tools you’ll need during your research. I am sure I’ve used everything in this photo in some form back at my own lab. Cool toys are another perk of the science life. This unit takes light saturation points for leaves. 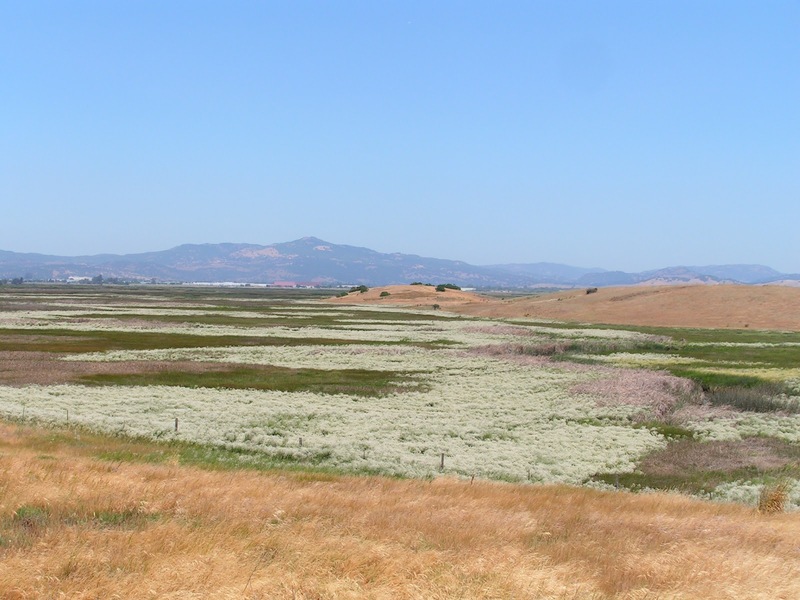 The map shown above is of Huntington Beach Wetland Complex. 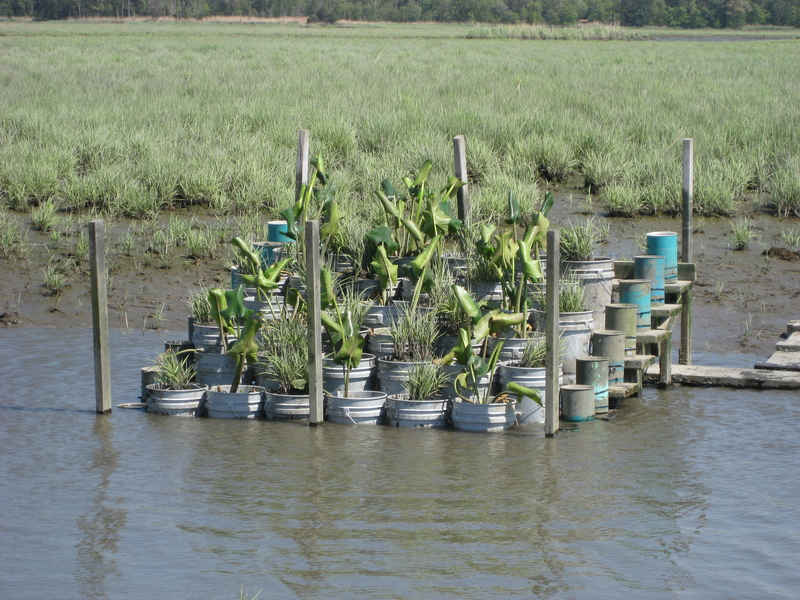 This lab is monitoring restoration of this area. Tidal influences have been reintroduced to this area.